It began in his New England backyard beach. 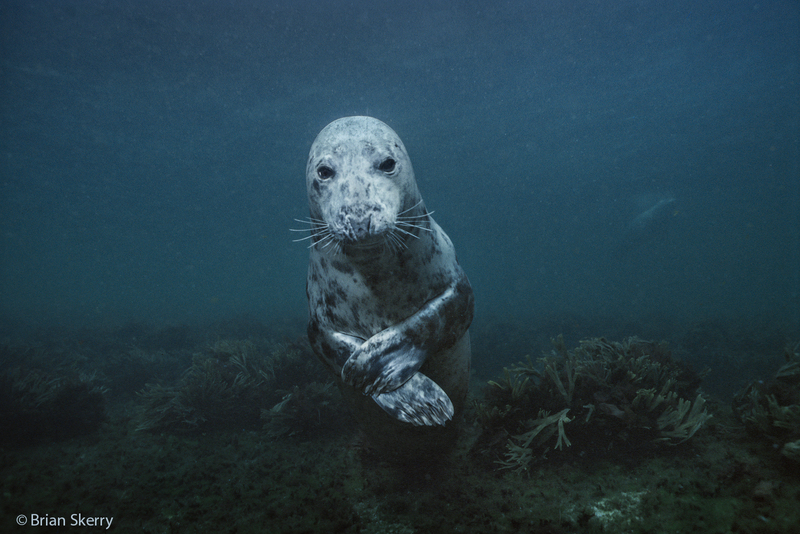 That wonder, the “notion of mystery and potential for discovery” as Skerry describes it, led him on a lifelong exploration that has lasted more than 40 years, 10,000+ diving hours, and a sparkling career of photojournalism for National Geographic (including being named Rolex National Geographic Explorer of the Year in 2017), the New York Times, and BBC, as well as a Nikon ambassadorship, and authorship of more than 10 books. 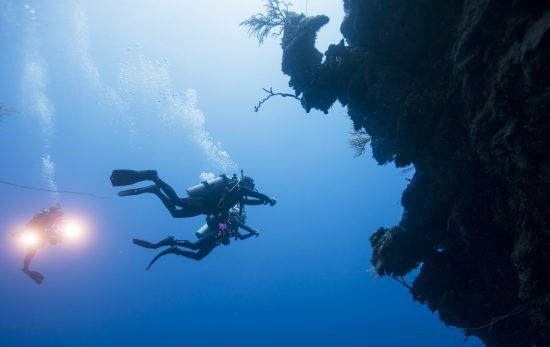 Brian Skerry also frequently lectures on conservation and exploration, including taking part in TED Talks and addressing the United Nations General Assembly. And then there are sharks, one of Skerry’s favorite animals to photograph. “I dove with my very first shark when I was 20 years old. It was a blue shark,” Skerry remembers. 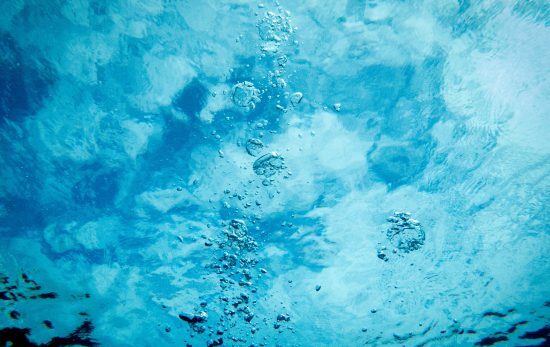 “What attracted me back then was the notion of being in the water with a predator. It gave me street cred with my diving buddies. But it had a profound affect on me: sharks are sculpted by nature to be perfect. They move exquisitely through the water, blending grace and power, without a wasted bit of energy. To a photographer, that’s an aphrodisiac – you want to capture on camera what eludes you unless you see it in person. That balance is evident in Skerry’s photography: his love for the ocean, for celebrating the beauty in our underwater world, is palpable, but so is his concern for the challenges we’re facing. 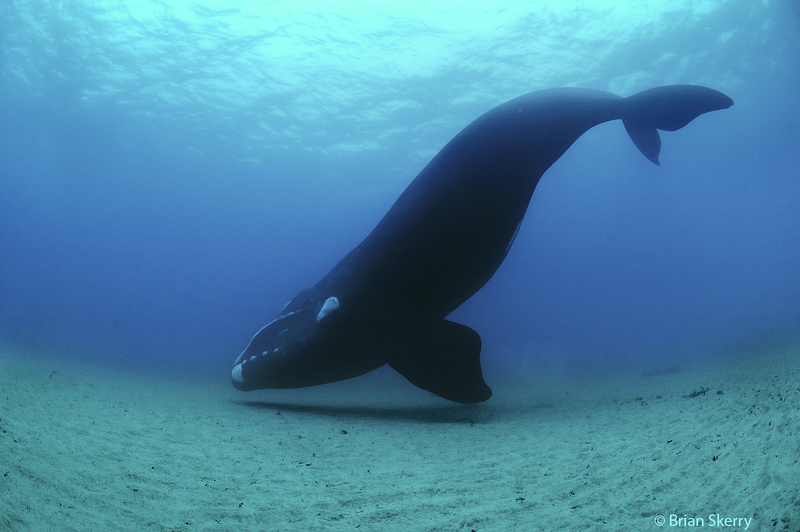 Image by Brian Skerry of Southern Right Whales in New Zealand. Now at the zenith of a career carved out by determination, optimism, and relentless work, Skerry is still delighted with every new subject he gets to delve into, researching every new area, animal, or issue for months before he even puts a fin into the water. The result are images that spark emotion and convey that passion for exploration. Brian Skerry’s most recent book, The Ultimate Book of Sharks, was published by National Geographic Kids in May. He is currently on a multi-year assignment for National Geographic examining the complexity of whale societies.